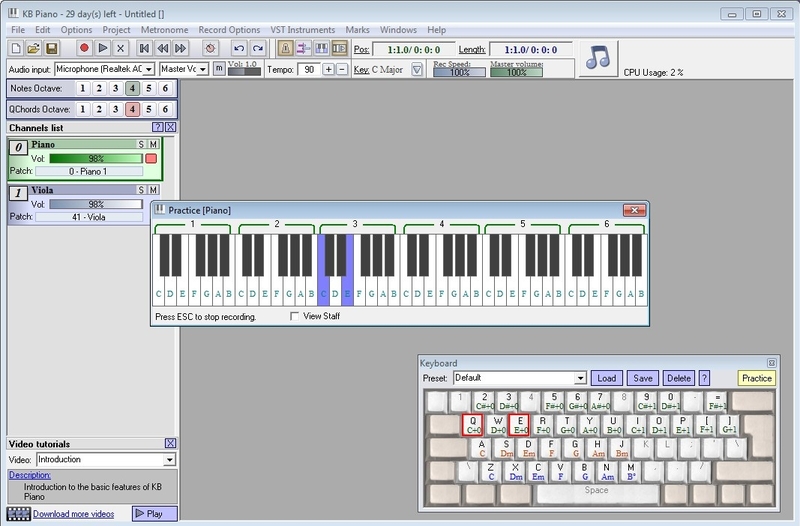 KB Piano will turn your computer into a piano and more. Easily create song with multiple instruments (guitar bass drums and vocals from your microphone) even if you dont know music theory. Once finished export them to midi and wave files and listen to them in most audio player software. 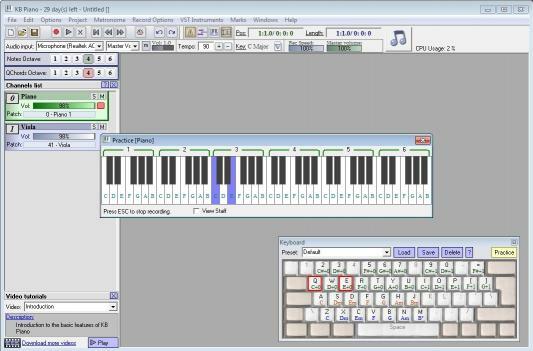 If you want to record your own songs give KB Piano a try !